Traveling around the world is, well, a trip. You’re able to see places that you otherwise would only read about if you stayed home. Of course, you could always visit the usual towns, cities, etc, and that’s fine. But try visiting some of these truly weird and shocking places — you just might find the beauty underneath the strangeness, once you get past all the judgments in your head that the world “should” be “this” way or “that.” Check out these twenty weird and shocking places from across the globe. 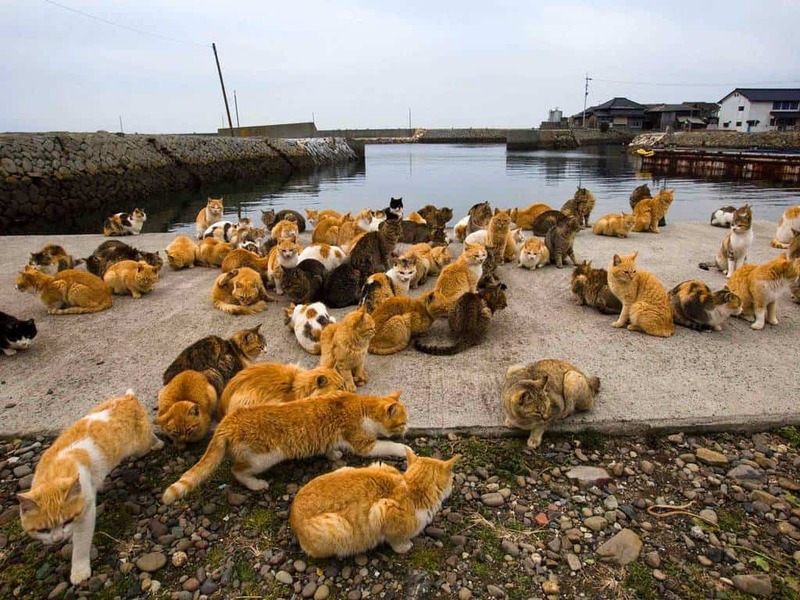 Cat Island, aka Tashirojima, Japan. Attention all cat lovers: this island is inhabited by only 100 people, and who knows how many glorious and adorable cats. This island came to be known as “Cat Island” because this island once produced silk from silkworms. Mice, believe it or not, prey on silkworms, and since the worms were necessary for the silk trade, so were the cats, in order to keep the silkworms alive. The local fishermen believed the cats were lucky, and still do, so the the cats have remained. 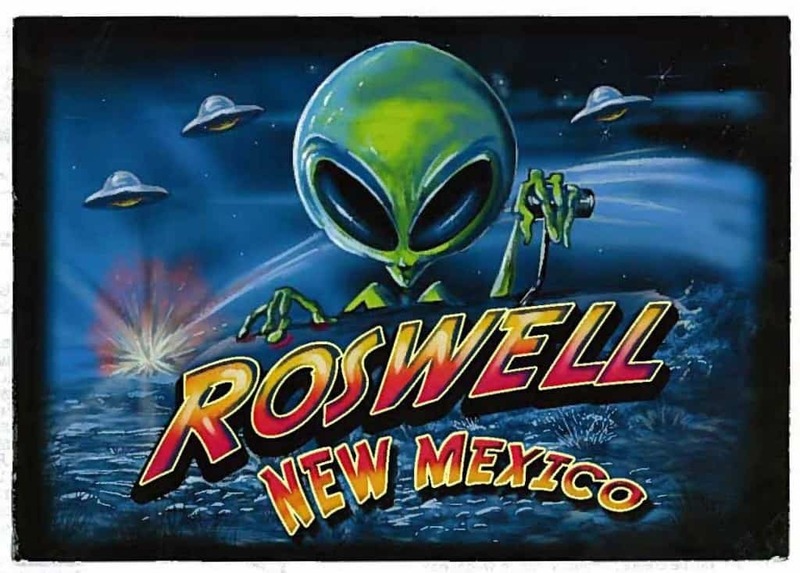 Yes, this town is famous for the 1947 UFO crash landing, and of course, the fascination with the area has UFO aficionados everywhere wanting to take at least one “pilgrimage” to the town that has much of its industry built up around the crash. Even if you’re something of a “Dana Scully,” at least attempt to play “Mulder” for once and take in the beautiful weirdness. 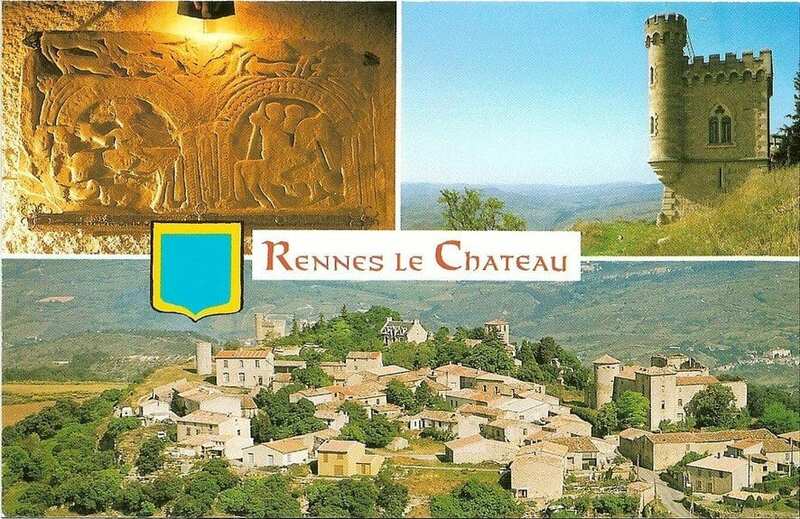 Rennes-la-Chateau is a small French village on top of a hill that’s known for holding mysteries of all kinds: unsolved murders, deep secrets and rituals hidden in the roots of Christianity. Word has it that this was the inspiration for Dan Brown’s book “The Da Vinci Code.” Makes sense, actually. 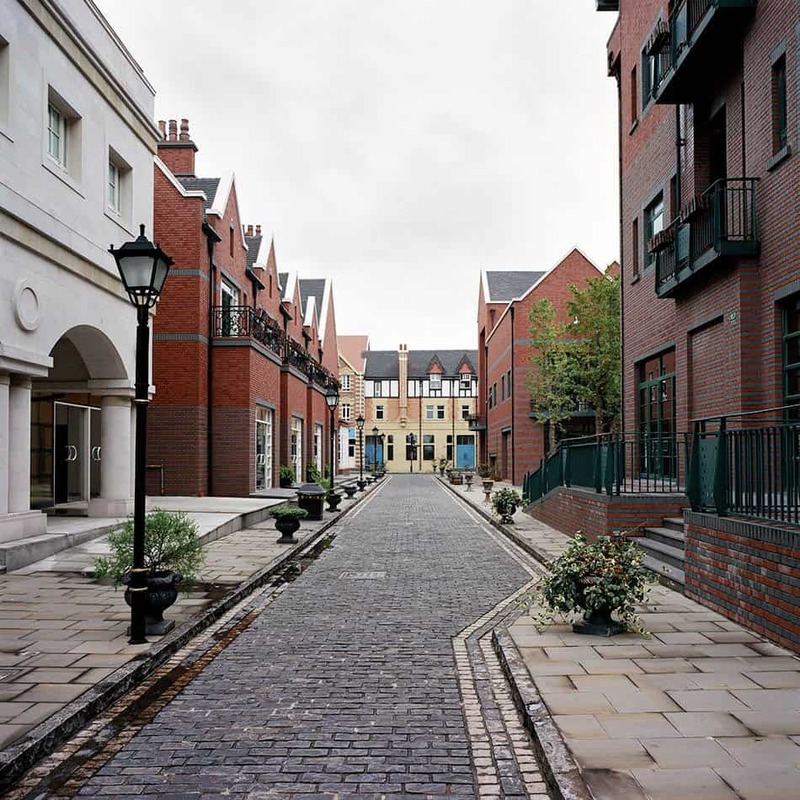 If you’re in China, but you’re itching to get your inner Brit on, go to Thames Town, a simulated British city within in Songjiang, China. There’s traditional British architecture, cuisine and yes, even those classic red phone booths we all love. Now, if there were also a blue police box that’s bigger on the inside and a dapper gentleman with a sonic screwdriver, then any Anglophile Whovian who finds themselves in this lovely section of Songjiang wouldn’t ever want to leave. 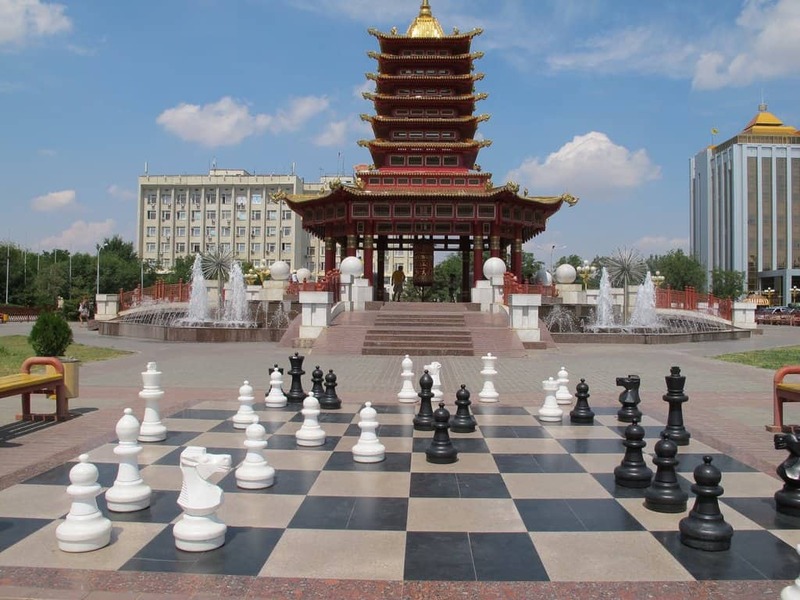 The designer of this city was a chess fanatic, and so Elista, Russia is known by the name “Chess City.” It even has a life-size chess board in the town square. It makes you wonder how heavy those chess pieces are, and if they’re light enough to carry around and have a life-size game. “So, what’s a way-out spiritual group doing in such a very non-Hindu place in the Midwest?” you ask. It’s a good question, since you wouldn’t think the southeastern corner of Iowa would be all that welcoming or tolerant to anyone or anything but mainstream thinking, even in religion, but despite the weirdness, they’re not doing any harm. Whether or not you are of Scottish descent, traveling to see one of the most famous lakes (“loch” in Scots-Gaelic) in the world is an exhilarating must-do, especially when there’s so much mystery behind this place it’s not even funny. 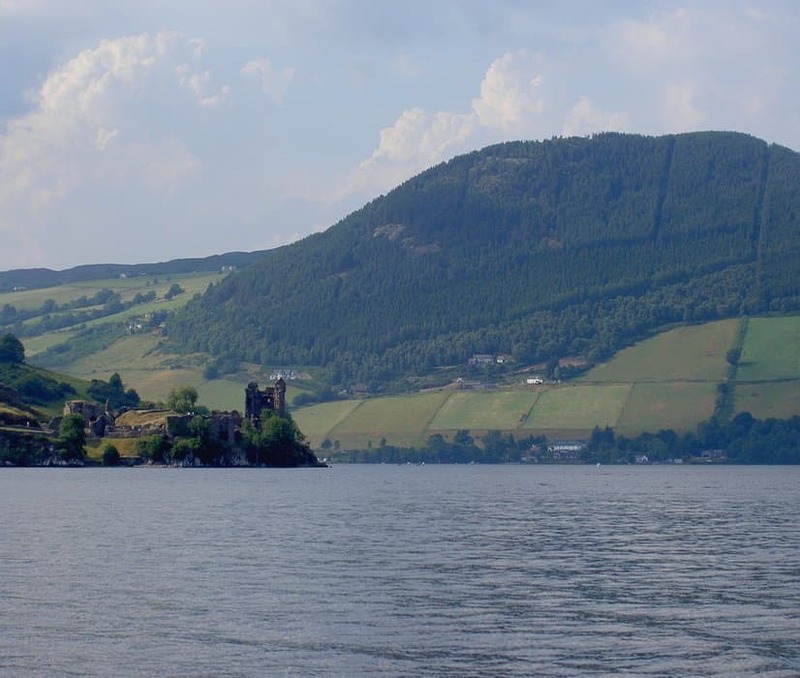 Go for the mystery of Nessie, but stay for the sheer primal mystery that winds itself around the Highlands themselves. 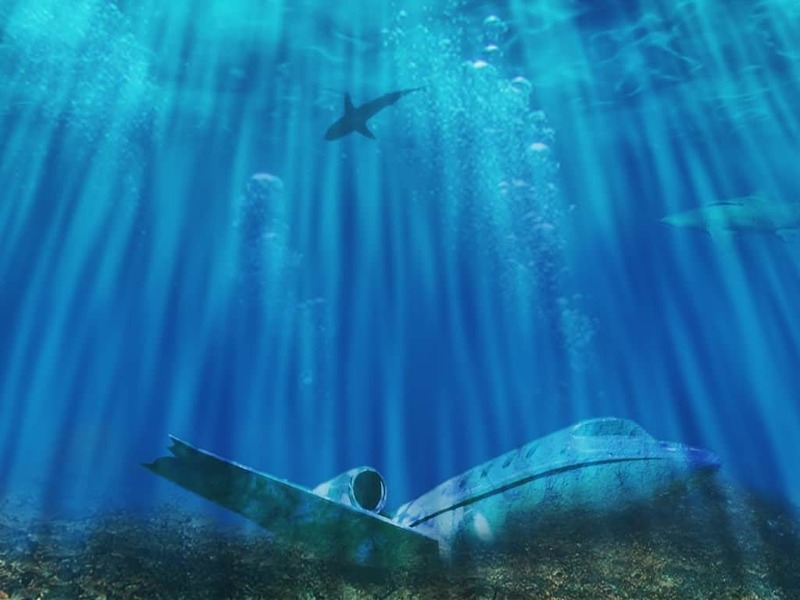 Another one of the planet’s truly weird spots by nature, the Bermuda Triangle, which starts from Florida’s southern tip, reaching to San Juan, Puerto Rico and ending at the island of Bermuda itself, is the site of many plane and ship malfunctions or crashes, owing to the place’s effect on any kind of manmade electrical or electronic machine. It’s even been speculated that Amelia Earhart was one of the people that lost her way in this anomalous electromagnetic spot in the south Atlantic. 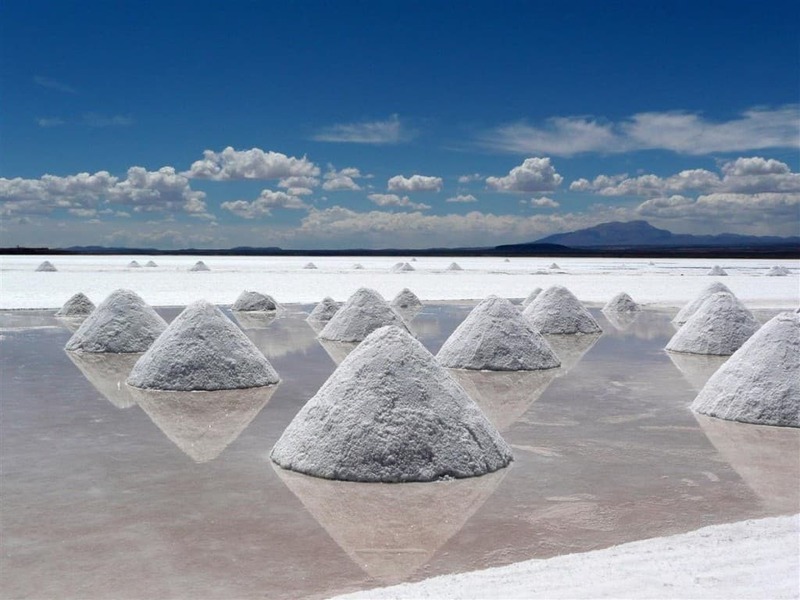 This is the Earth’s biggest salt flat at 10,582 square kilometers. Because this place is so eerily reflective, it can make the sky above seem to truly go on and on! Try this place on for size when you really want to feel your smallness. 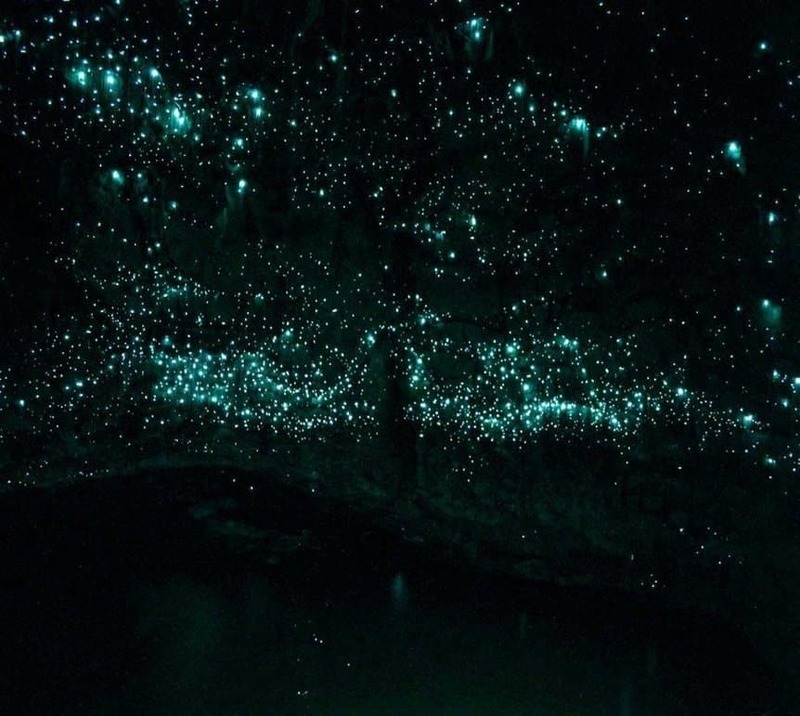 Waitomo Glow-Worm Caves, New Zealand. Depending on your age, you might remember the Glo-Worm toys that light up when you hugged them. But now that you’re all grown up, take a trip to New Zealand, to the Waitomo Glow-Worm Caves, and see real, live glow-worms! Perhaps it might fulfill a childhood fairy fantasy or two. 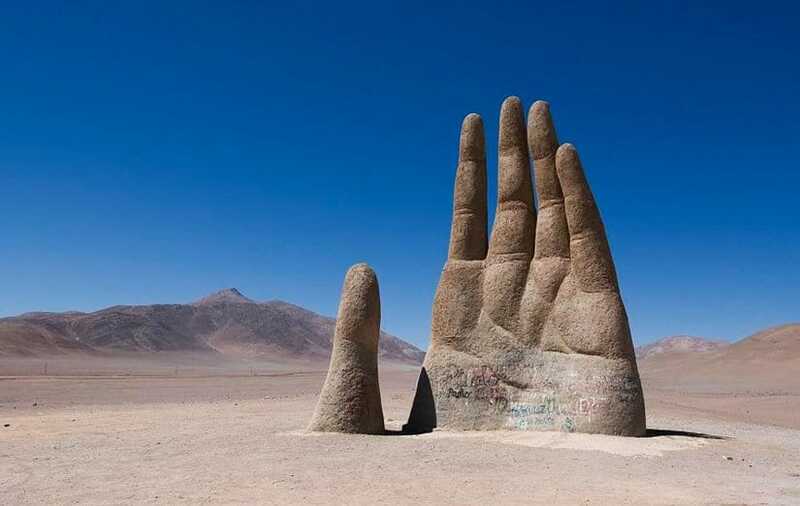 This huge structure in the middle of a desert in Chile was constructed by sculptor Mario Irarrazabal, who has a strong fascination for the subject of human suffering, so the strange-yet-lonely location for this sculpture seems appropriate. 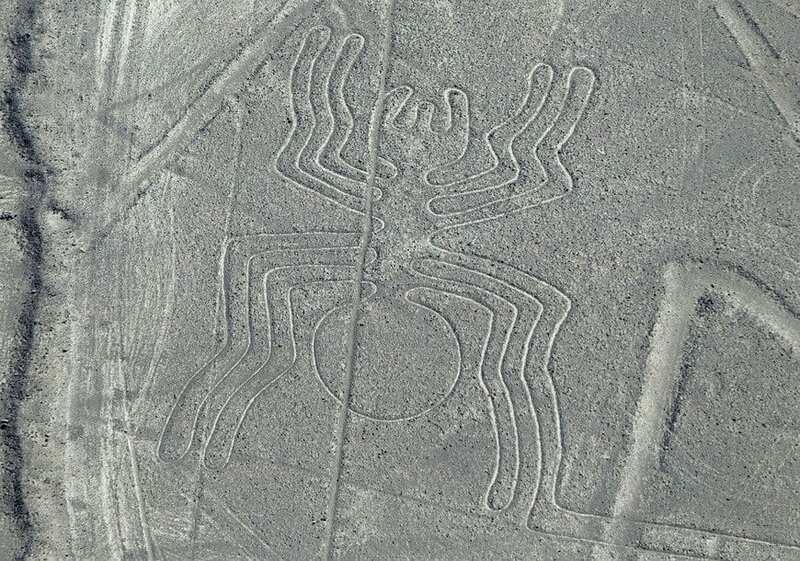 This place is full of strange drawings by the prehistoric Nazca people. Many have speculated why they drew the lines, or what the significance is, if any. But regardless of why and the significance of what these lines mean, they’re still weird and they’re still well worth the visit. Amongst all the strife in the Middle East, no one thinks about all the truly beautiful, wild and weird places that exist there, such as Badab-E-Surt, in Iran. 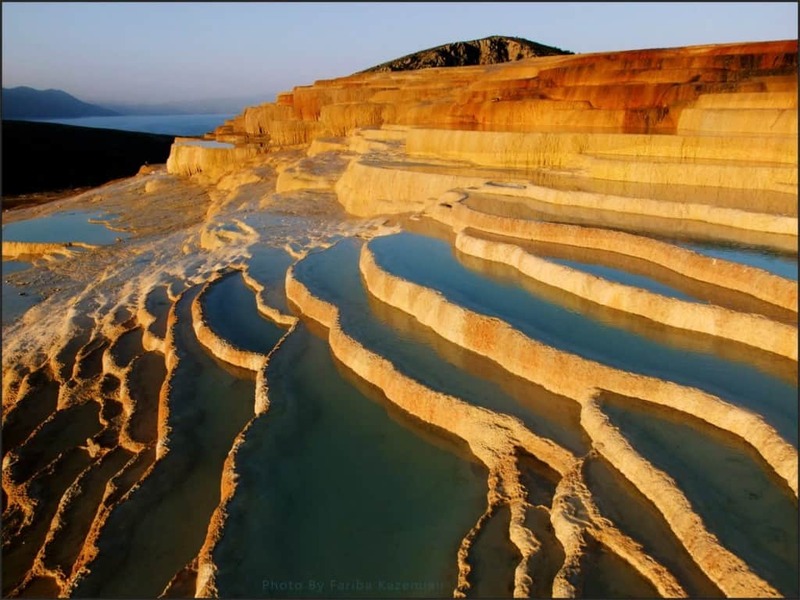 This place is made up of multi-colored terraces created by two springs with different mineral content, one of those minerals being iron oxide, lending the terraces their red, yellow and orange hues. 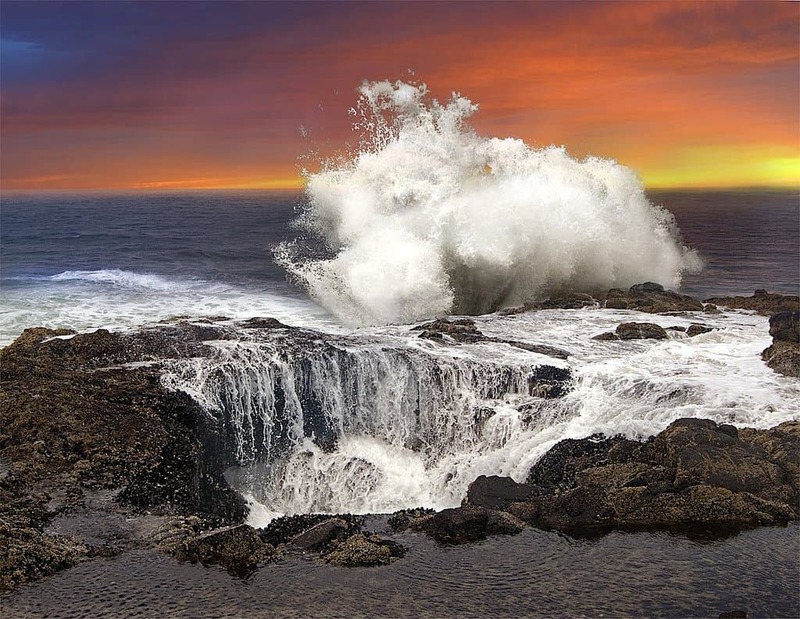 This place is also known as “Spouting Horn,” and for good reason: when the water’s rough, the water rushes into a giant sinkhole, then shoots up with a huge amount of force. When you do go visit this place, be sure and stay well away from the sinkhole, especially during the winter. Speaking of sinkholes, this city is probably one of the most dangerous to visit – if you dare. Not only has this city had a fire mysteriously burning in it for years, residents have actually been encouraged to leave, especially when a young boy fell into a sinkhole in his backyard in the 1980’s. 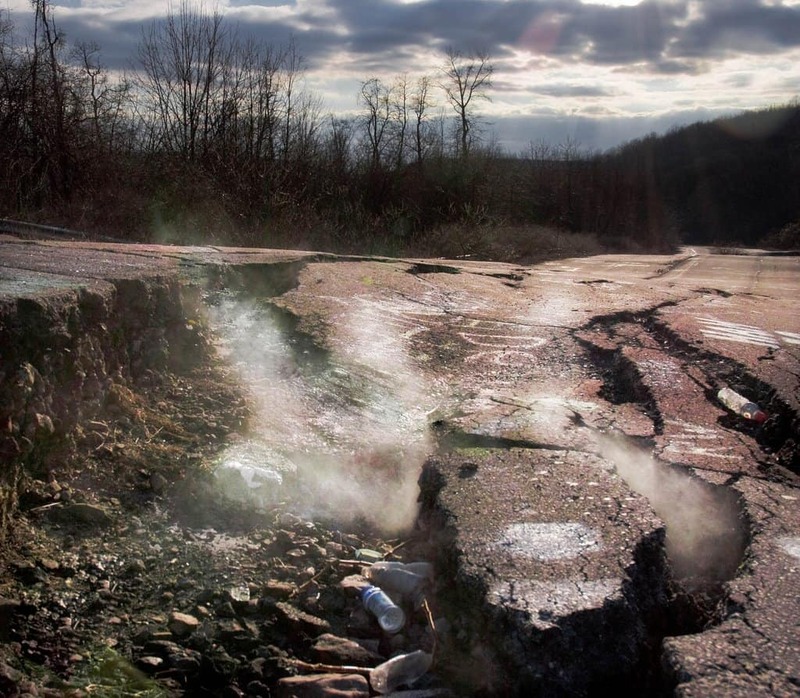 But some people have stubbornly refused to leave, and on top of this, Centralia is so spooky that it was the inspiration for the “Silent Hill” movie. 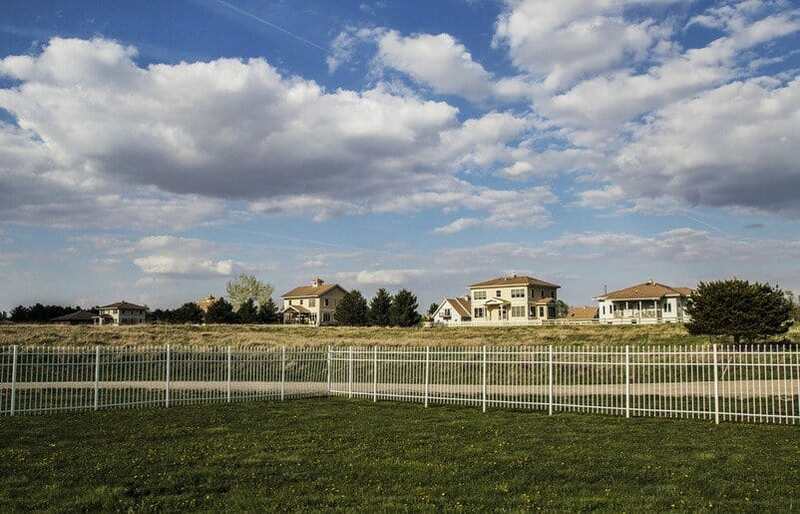 This was supposed to be a relaxing, futuristic neighborhood area, but was abandoned after several mysterious deaths occurred during construction. So these structures that look like small UFOs have been just sitting there unused. Your guess is as good as anyone’s why the deaths even occurred, or who—or what—might have been the culprit. 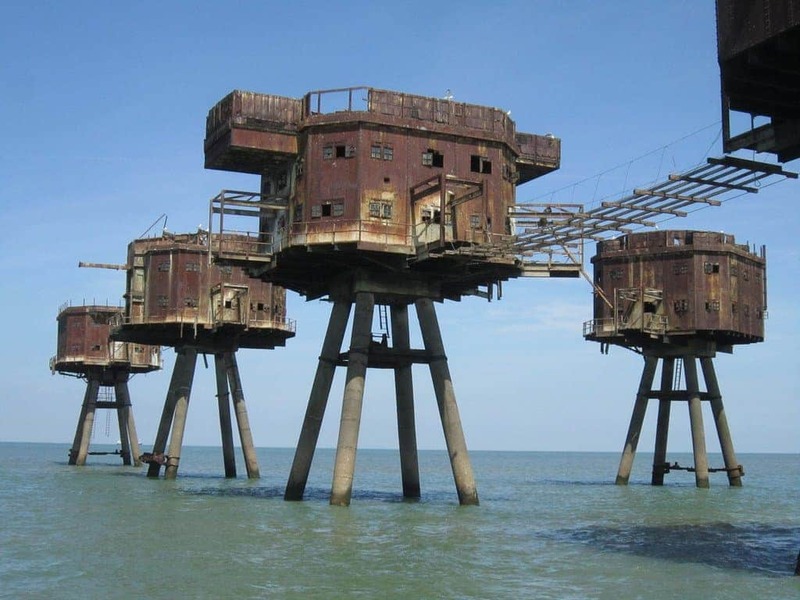 These towering structures were erected to protect England from the Nazis back in WWII. Now they just stand there guarding nothing in particular except the ocean and its marine life. 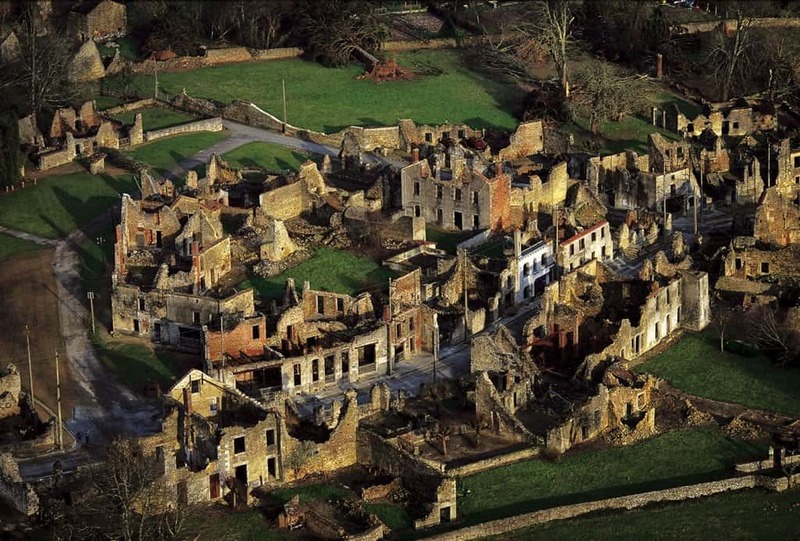 This tiny French village was completely decimated by the Nazis in WWII, with every building destroyed and nearly every resident killed. 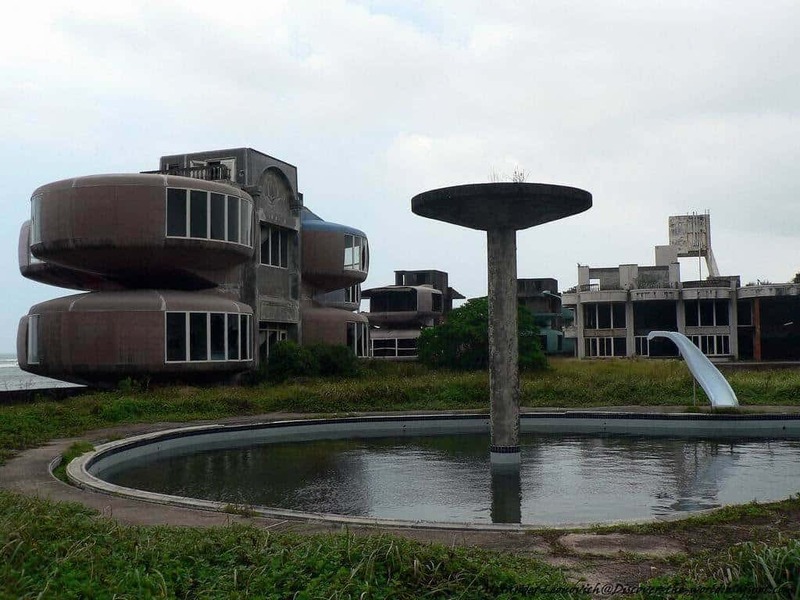 Now all that stands is haunting remains — and you can even feel the haunting vibe emanating from the scene. 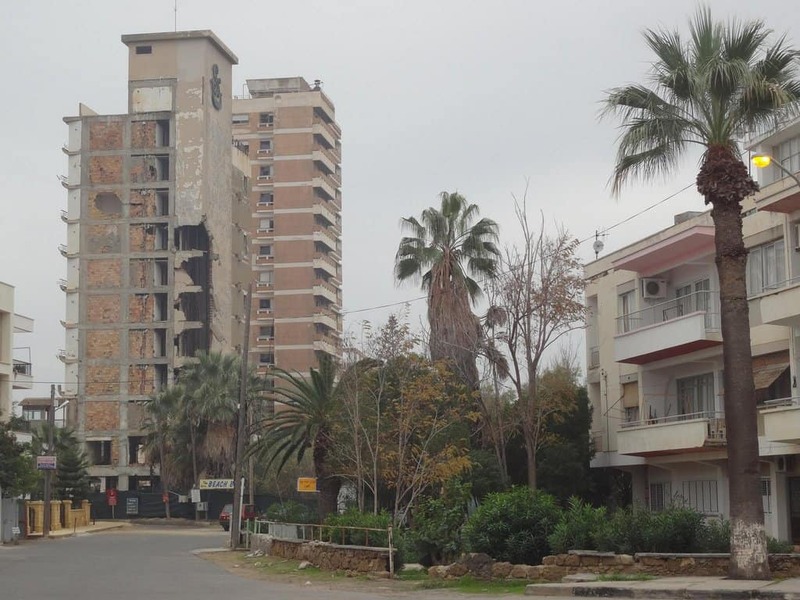 Varosha used to be a resort on the coast of Cyprus, but after the Turkish invasion, Varosha was completely evacuated, and it still stands the way it looked on the day the town was attacked in 1974, which is pretty creepy when you think about it. 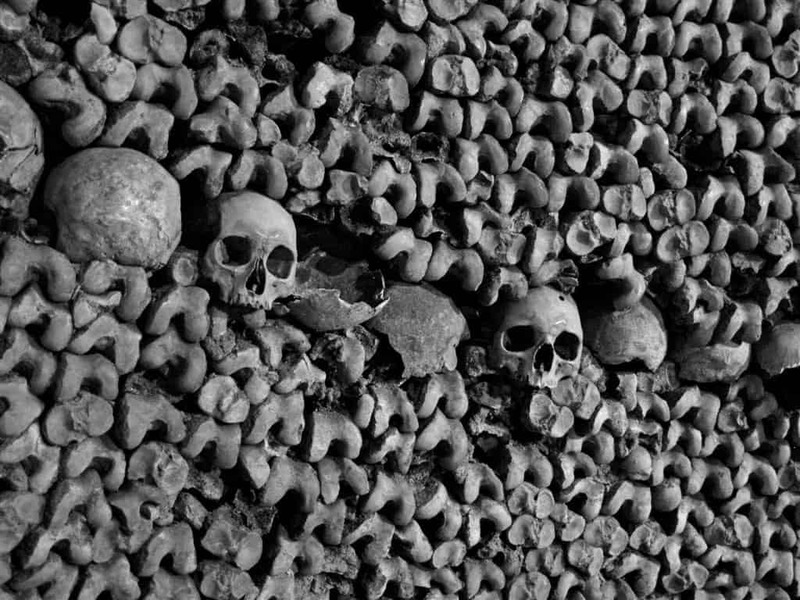 Back in the 1880’s, Paris ran out of room in its cemeteries to bury the remains of six million Parisians, so the city officials decided to put these six million sets of bones underneath the city. Given that it’s become something of a tourist attraction, the bones have been arranged in a wall-to-wall “exhibit” of all the bones and skulls. Depending on your mental persuasion, this is either creepy, cool, or a mix of both.